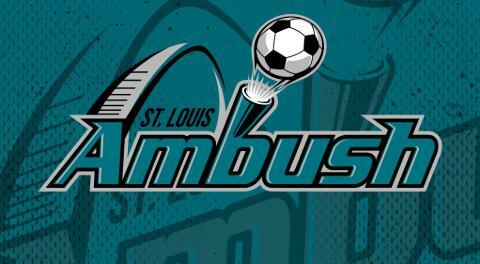 St. Charles, MO (March 22, 2019) – With the second playoff berth in the MASL’s South Central Division still up for grabs, two teams battling for that spot square off Saturday evening at 7:05 p.m. when the St. Louis Ambush journey west on Interstate 70 to square off with their cross-state and division rivals, the Kansas City Comets at the Silverstein Eye Centers Arena. Saturday’s contest will be the sixth and final meeting between the two teams this season. The Ambush hold a 4-1 advantage in the season series and won both games played on the Comets’ turf. This season marks the first time in the six year history of the current Ambush franchise that they have won the season series over the Comets. Following Saturday’s duel in Independence, the Ambush return home for the regular season finale when the Milwaukee Wave invade the Family Arena Friday, March 29 at 7:35 p.m. CDT. The first 1,000 fans in attendance that night will receive Ambush Player Card Set 5. The March 29 contest will also be the last regular season game as a player for Ambush player and Head Coach Hewerton, who is retiring as a player but will return next season as the team’s full time Head Coach.